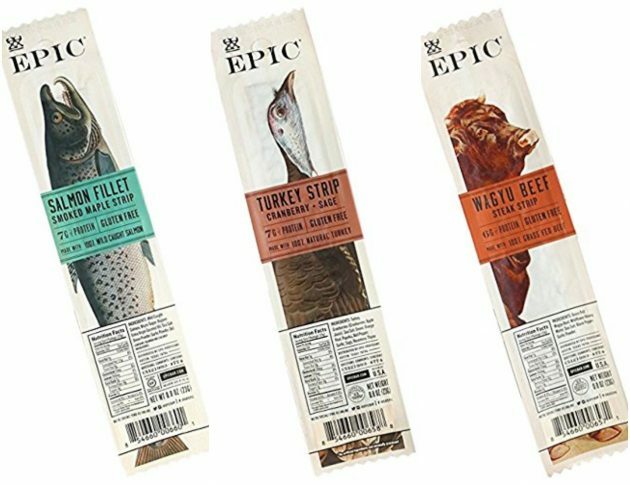 Amazon is offering Prime members full credit on this EPIC Natural Turkey Strip, Salmon Strip or Beef Strip! Just purchase the strip for $2, and you’ll receive a $2 credit to use on select items in Jerky & Dried Meat. Limit 1 sample per customer.